I was originally going to purchase GEIL superluce with the white LED. 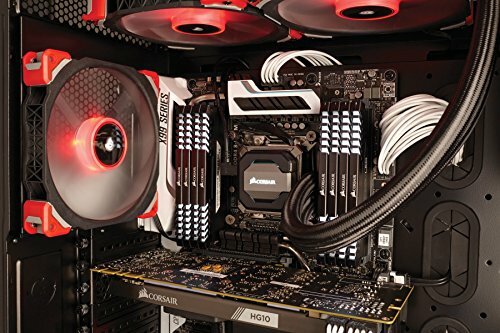 But I instead changed to this as it was newer and found that this was much more solid in terms of overclock and stability. 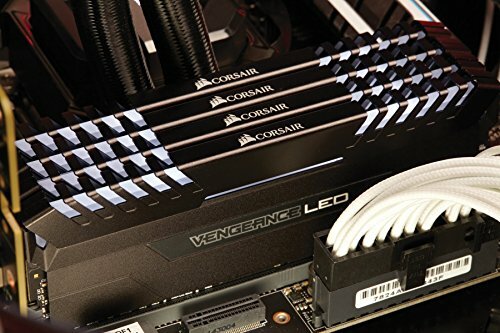 Never had an issue with this and I'm glad I made the jump the purchase it so it suits my build. Look great as of today was able to get them to run @ 3200 with a BIOS update. Wish I could sync the LEDS to the motherboard. But they still look nice. Running at 3200mhz no problem with the latest BIOS for the Mobo. Looks pretty too! 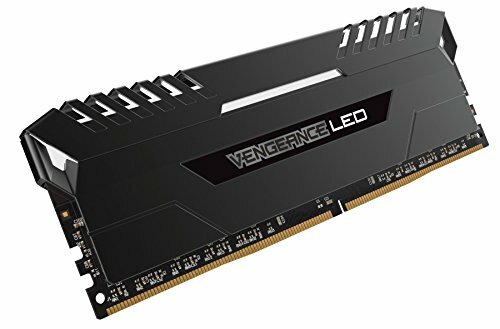 I originally planned on the plain black Vengeance memory that Corsair sells at the same speeds to save a few dollars, but the temptation was too great and it was on sale at the time. Overclocked it to 2933MHz at 1.375V like everyone else with a Ryzen chip seems able to achieve. Anything beyond that, and I seem to get random crashes while playing games. Looks nice, seems nice, nice nice nice.